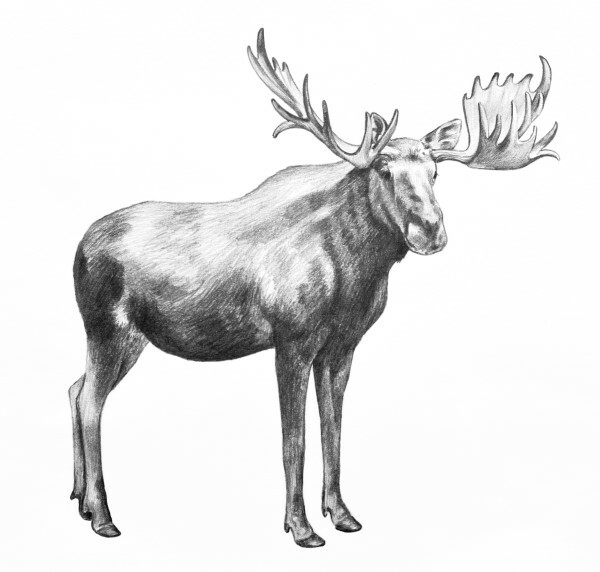 Home » Products » Colouring In » Moose illustration. 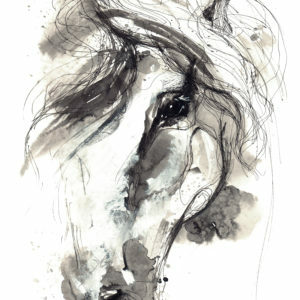 Hand drawn moose pencil sketch isolated on white background. Huge standing moose with big antlers.